A ZBook 15 méltó folytatása a korábbi Elitebook munkaállomás sorozatnak. Hozza a kötelezőt az anyaghasználat és a stabilitás terén, van fejlődés a zsanérokat, az akkuidőt és a kijelzőt illetően és persze az új hardverek révén nyers erőben is jelentős az előrelépés. Ha a versenytársakat nézzük, azt tapasztaljuk, hogy nagyon szoros a verseny a prémium munkaállomások piacán. A ZBook ellenfelei a Dell Precision M4800 illetve a Lenovo Thinkpad W540. A HP munkaállomása akkuidőben maga mögé utasítja a Dell gépét, de elmarad a Lenovo mögött, ugyanakkor például a hűtés hatékonyságában kiemelkedik a három gép közül, hiszen a ZBook marad a leghűvösebb terhelés alatt. Ez fontos szempont egy olyan gépnél, amin naponta több órát dolgozik a használója. If you need workstation power in a laptop then the zBook is worth a look. However, we wouldn't recommend investing in this as a desktop replacement. You'd be better off investing in an actual desktop workstation like the Z1 or even the Mac Pro - which provides Xeon power, SSDs, discrete graphics and plenty of expansion potential. 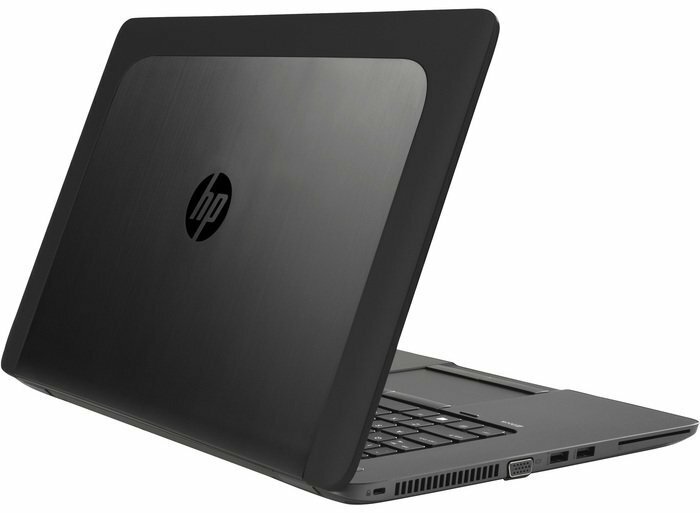 Our ZBook 15 shipped with the Windows 7 Professional operating system (you can order Windows 8 Pro as a no-cost option). Corporations are migrating to Windows 8 slower than they did to Vista, so this is an important option. A three-year warranty is standard with every ZBook 15, but there are four- and five-year next business-day, on-site plans available for $149 and $259 respectively. Accidental damage and post-warranty coverage is also available. 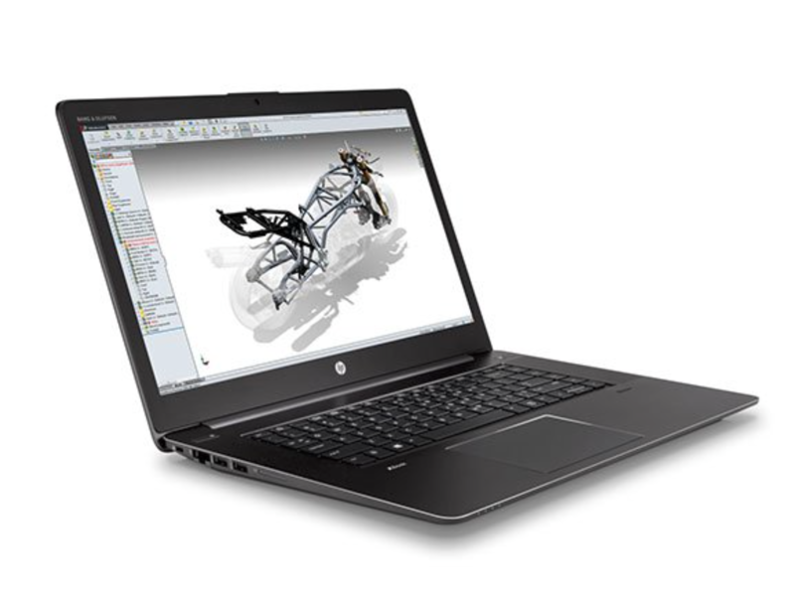 With potent performance and rock-solid construction, the HP ZBook 15 might be the mobile workstation you need in your office. 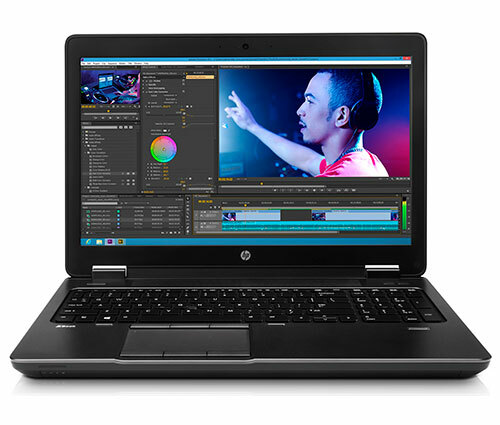 While the battery life is a little lackluster, the combination of powerful processing and graphics with HP’s DreamColor display is a winner. 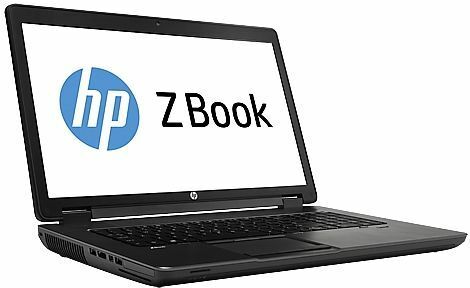 With potent performance and rock-solid construction, the HP ZBook 15 might be the mobile workstation you need in your office. While the battery life is a little lackluster, the combination of powerful processing and graphics with HP's DreamColor display is a winner. While the HP EliteBook 8560w offers more graphics oomph and the Dell Precision boasts longer battery life, there's still a lot to be said for the ZBook 15's category leading performance. 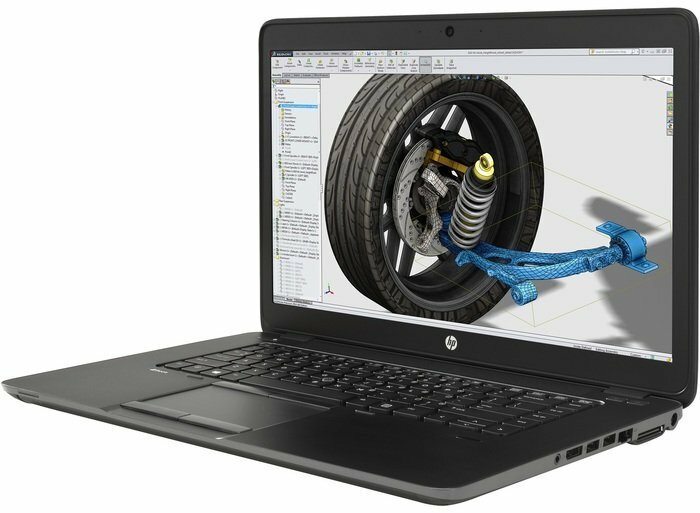 As far as workstations go, the HP ZBook 15 lives up to its claims, and will meet a variety of needs including those of business and government workers. The myriad of security features in particular are a nice touch, and the battery life is excellent for a laptop as large and powerful as the ZBook 15. The design is conservative, which is to be expected from a notebook that is in part targeted at business workers and government personnel as well as designers and those with demanding needs, but it does have some personality, so you won’t be carrying around a uni-color brick. 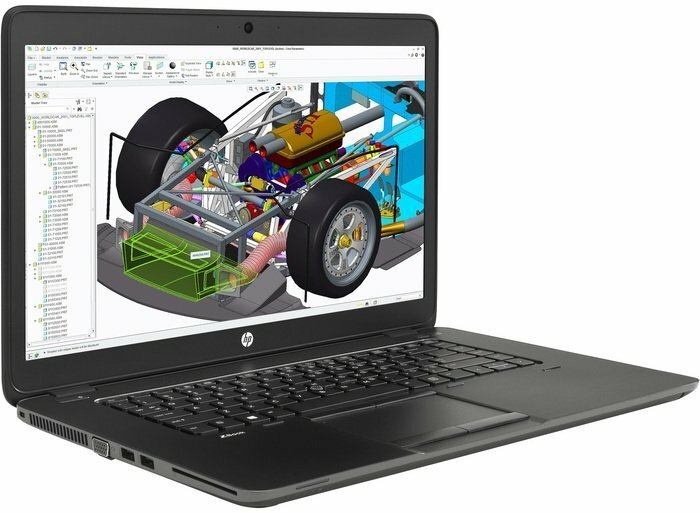 If you're willing to pay its $2,486 price tag, the HP ZBook 15 won't disappoint. The 15.6-inch workstation PC boasts faster performance than your average mainstream laptop in most circumstances, sports a beautiful matte, 1920 x 1080 resolution display and can last long on a single charge. Color master. 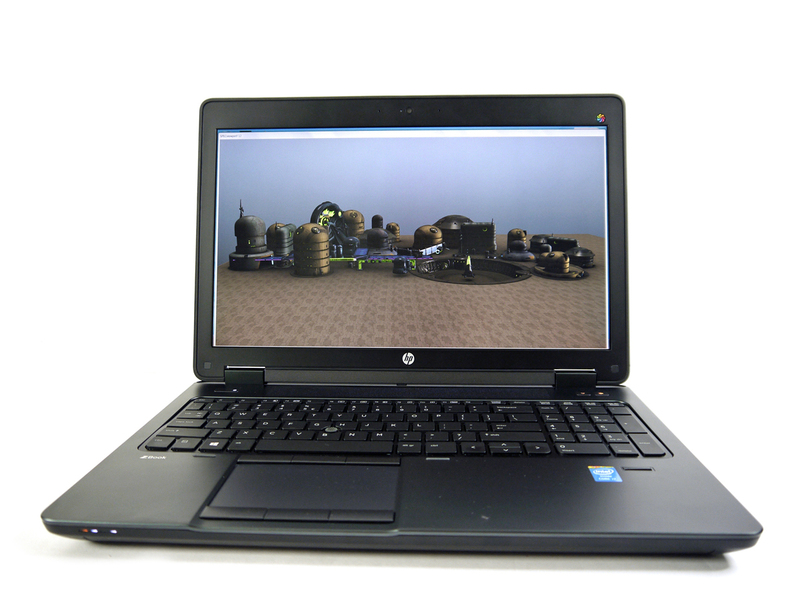 The HP ZBook 15 mobile workstation is available in a variety of configurations. The first version we reviewed already proved itself in our battery of tests. Now we turn our sights to a configuration with a high-intensity DreamColor display and a speedy Nvidia Quadro K2100M graphics card. What can you expect from this combination? Read our update to find out. 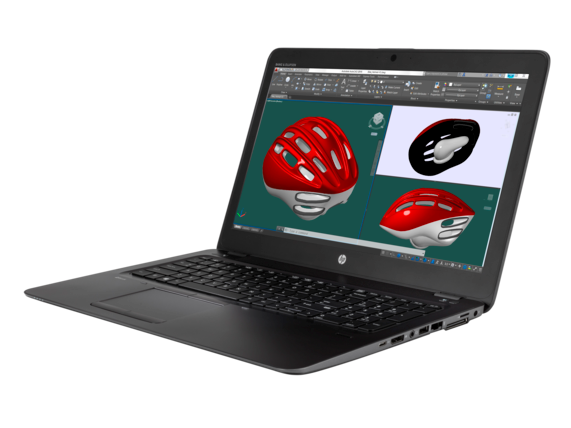 The HP ZBook 15 certainly isn't cheap, but mobile workstations that are sturdily built, easily upgradable and high spec-d don't come cheap. If you're a designer using CAD programs, an architect, video editor or engineer and want Quadro graphics rather than the gaming oriented GeForce graphics cards in gaming laptops, the ZBook is just the sort of machine to look at. 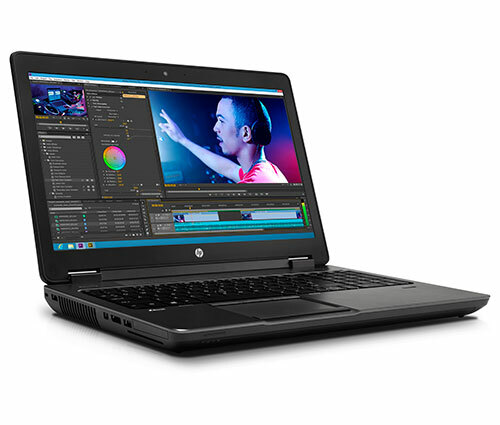 The HP succeeds in several key departments: fantastic application power and solid graphical ability mean it’ll scythe through virtually all work applications, it’s got plenty of ports, and good interior access. The keyboard and trackpad, too, are decent. The screen is bettered elsewhere, though, and Apple’s Macbook has a better keyboard and superior battery life. Rivals are also cheaper in most instances. The ZBook 15 arrives with a specification that’s got the power to handle almost all work applications, and that’s paired with impressive versatility – inside and out. The high-resolution screen is a mixed bag, though, and other systems are more ergonomically sound. The price for this configuration is is too high too; unless you plan to use every feature, other machines offer similar power at lower prices. 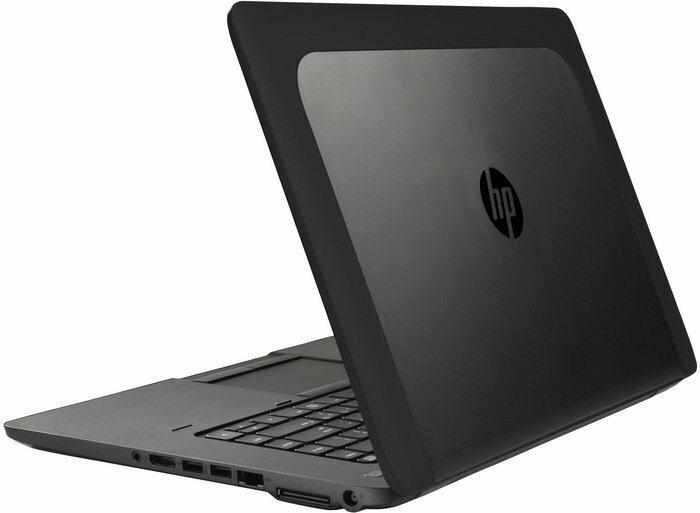 The HP ZBook 15 G2 is the most recommendable 15.6” mobile workstation we’ve tested. Its excellent performance in professional applications is well matched with its outstanding build quality, good keyboard and touchpad and arsenal of ports including true docking station support. The QHD+ IPS display on our review unit has very good image quality and plenty of working space thanks to its high 3200×1800 resolution. 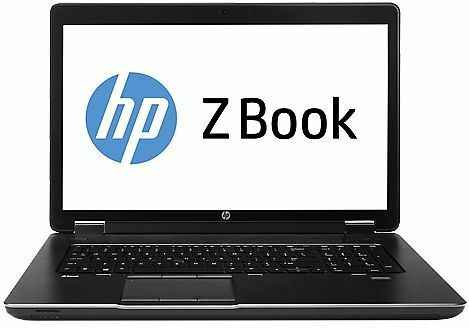 The HP Zbook 15u G3 is an odd laptop. It has almost everything most professionals could want out of a workstation, but not quite enough. HP not only fumbles the software but it also chose to include a surprisingly mediocre screen. That might be excusable in a cheaper laptop, but not in a portable workstation that costs so much. 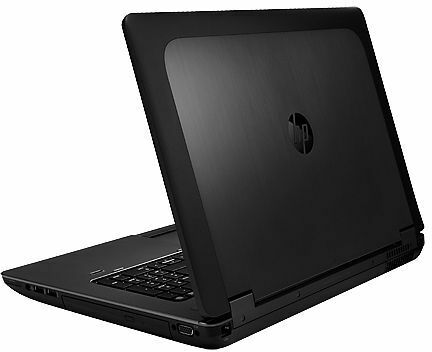 The HP ZBook 15u is like a Hummer H3 with a Mazda Miata drivetrain--it's hard to say exactly where it fits other than as an upsell for the more powerful ZBook Studio and ZBook 15 models, or as a corporate purchase for those whose jobs don't entail heavy computational and design tasks. 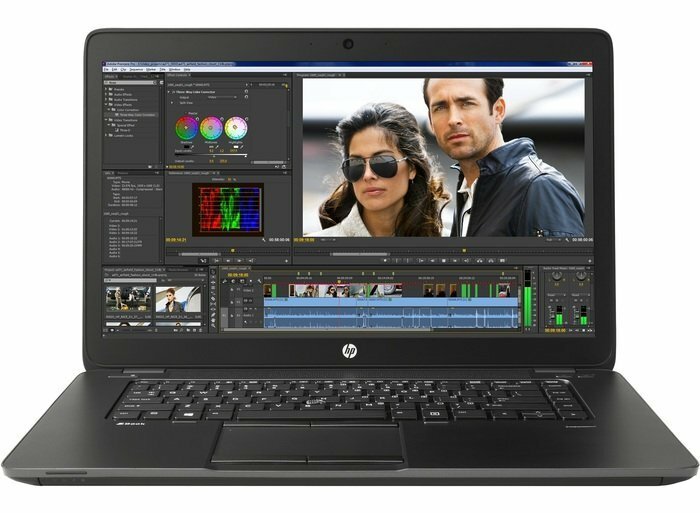 Intel Xeon power, a 64GB RAM limit, three drive bays, three screen choices, and two Thunderbolt 3 ports add up to a mighty mobile workstation in the HP ZBook 15 G4. 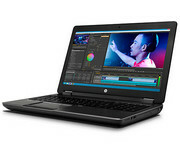 However, the HP ZBook 15 G4’s mix of size, power, and expandability may be the perfect machine for your needs if you need a balance between power and portability from your workstation. 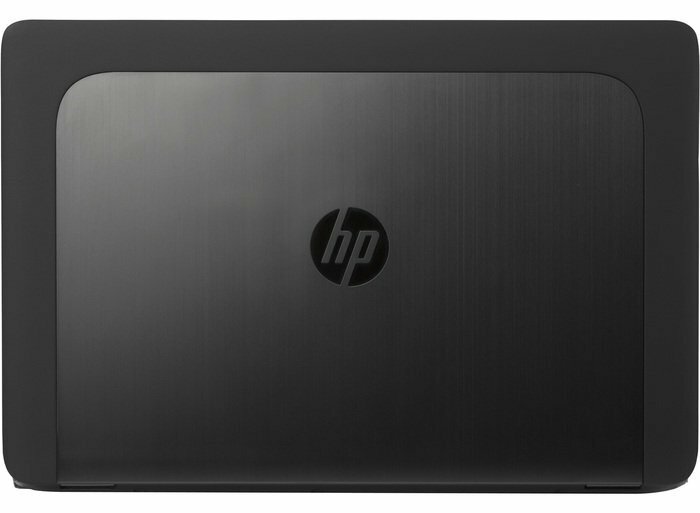 And that might explain why the 15-incher is the best-selling mobile workstation in the HP ZBook line. Thumbs up. 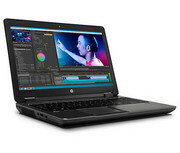 Let's be honest, when discussing $4,000and up mobile workstations, there are no bad systems -- the combination of high-end processing, potent graphics and speedy storage guarantee that any laptop at this level will be a worthwhile purchase. 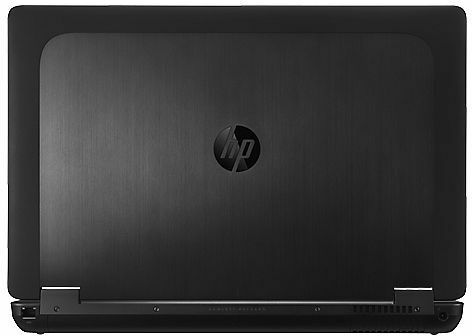 HP goes above and beyond this easy-to-clear bar by adding its impressive DreamColor display, solid security and ruggedized design. If you need serious processing power for product development, architecture or other demanding fields, it won't disappoint. 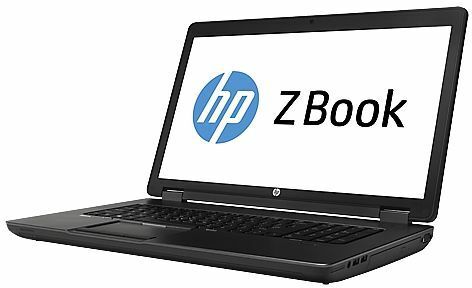 The HP ZBook 15 G5 has a strong processor, long battery life and a solid keyboard, but the Sure View display isn't stellar. Középkategóriás videokártya munkaállomások számára, amely a Maxwell architektúrán alapul (28 nm GM206 chip, hasonlóan a Geforce GTX 965M új kiadásához). NVIDIA Quadro P2000: AMD FirePro W4190M: » További információt talál a Grafikus Adapterek Összehasonlításában és a kapcsolódó Benchmarkokban. Haswell-alapú, négymagos processzor 2.5-3.5GHz (Turbo Boost) órajellel és integrált HD Graphics 4600 GPU-val, valamint két csatornás DDR3 memória vezérlõvel. 77.71%: No rating comment found (one expected)!» További információt találhat a Noteszgép Vásárlási Útmutatónkban.